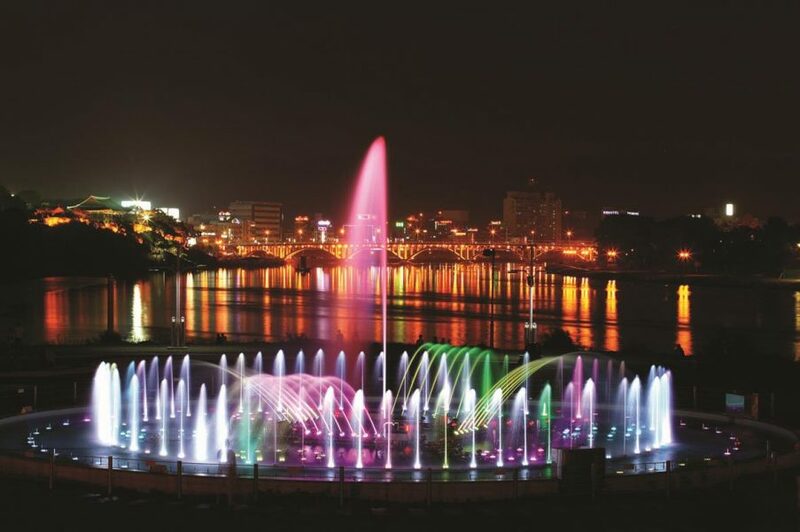 The City of Jinju, with a population of 351,000 persons, is the central hub of the South Region of Korea, connecting Youngnam(East) and Honam(West), Middle and Southern regions of Korea. A mecca of advanced bio-industry and silk industry and the leading agricultural product export city in Korea, Jinju is also a city known for its economy and industry with the Gyeongnam Aerospace Industrial Complex and the Jinju Manufacturing Industrial Complex. It is also known for its thousand year of history and tradition which includes the Jinju Battle Site, Jinjuseong Fortress and Chokseongnu Pavilion. Annually in October, Jinju City holds Jinju Namgang Yudeung Festival, a Korean outstanding light festival exported to the world. 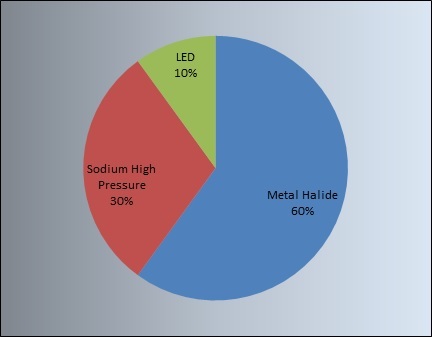 Urban lighting is managed by four teams: two teams from the Urban Planning Bureau, one team from the Culture & Tourism Bureau, and one team from Citizens Living Supporting Center. 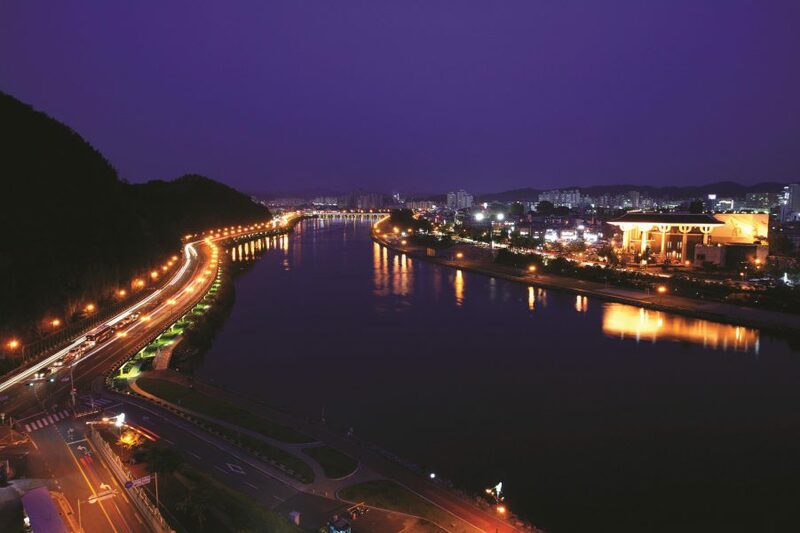 The Jinju lighting master plan aims to improve the night view of the riverbank. Bridges, trees and sculptures have been illuminated to attract people and give them restful places full of hope. 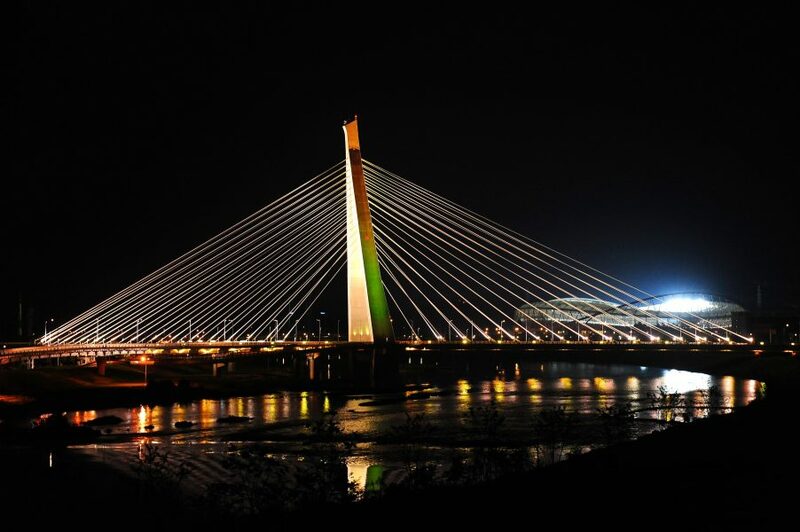 LED lighting on Kim Si-min Bridge, Narae Bridge in the Innovation City, Year-round Steps in Jinyangho Lake as well as Bonghwang Bridge. With the safety and pleasure of its citizens in mind, the city aims to establish a lighting environment where people can enjoy life and culture at night thanks to energy efficient, scenic lighting. 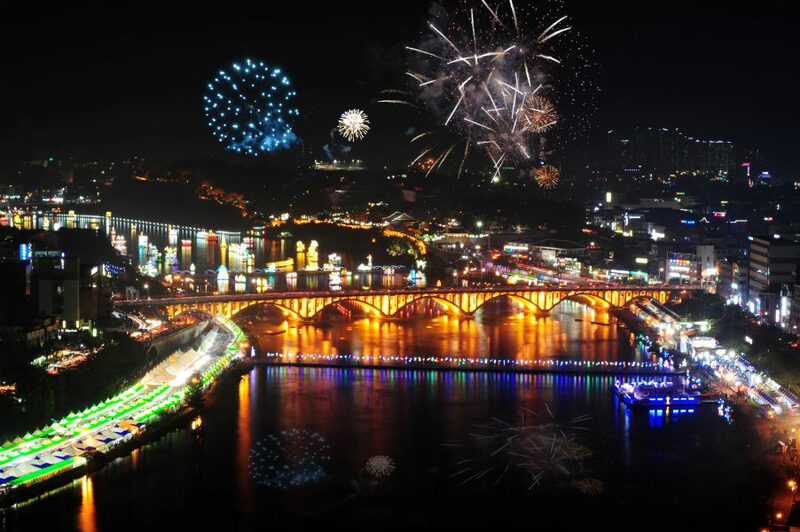 The City of Jinju organizes the Jinju Namgang Yudeung Festival, one of the most renowned light festivals in Korea. Originating in the Jinjuseong Battle during the Japanese Invasion in 1592, the Yudeung Festival began as an event of the Gaecheon Art Festival and was then developed into the Jinju Namgang Yudeung Festival in October 2000. In 2003, the festival was recognized as a major culture & tourism festival by the Central Government, which was a turning point, putting it on the national map. Since then, the Jinju Namgang Yudeung Festival was announced as a major promotion festival in 2004 and an outstanding festival in 2005. It was recognized as the best festival from 2006 to 2010, and the festival of the year in 2011, 2012 and 2013. Now, the festival is leaping to an international level and is being exported to Canada and USA.